Nigerian fintech startup Kudi and Moroccan B2B marketplace WaystoCap have been selected for the Winter 2017 batch of the Y Combinator accelerator programme, which is now underway in Mountain View, California. Y Combinator, which has previously selected African startups such as Kuhustle, Tress and Instabug for programmes, is providing Kudi and WaystoCap with US$120,000 in funding as well as access to mentorship and training. The three-month programme will culminate with a demo day where all participating startups will pitch to an audience of investors and other stakeholders. 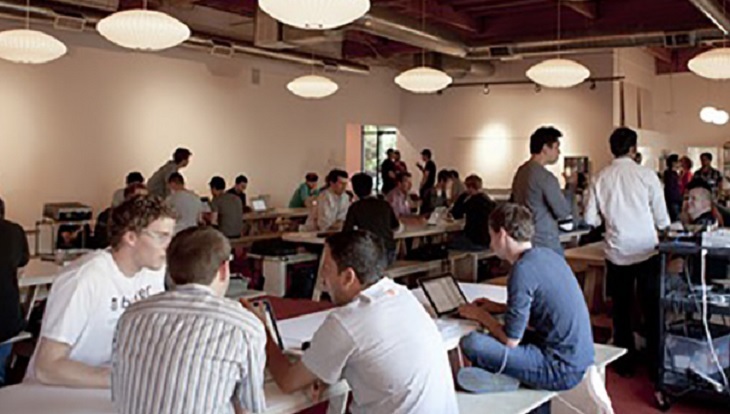 Y Combinator will offer continuing support to the startups once the programme has finished. Kudi describes itself as “PayPal for Africa”, allowing users to make payments via messaging platforms. WaystoCap, meanwhile, is a B2B marketplace that allows businesses in Africa to buy and sell products.